Author mikenovaPosted on December 2, 2017 Format AsideCategories Recent PostsLeave a comment on Flynn’s plea is bad for Trump. But he may never face any consequences. Trump May Move U.S. Embassy In Israel To Jerusalem. Here’s Why That Matters. 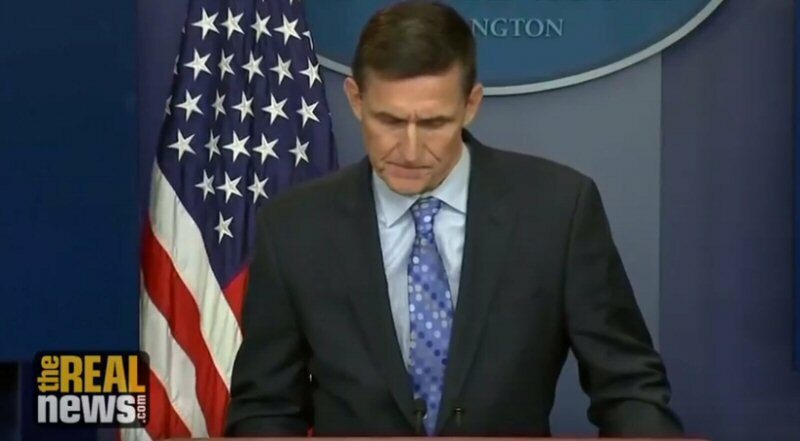 Flynn Plea Shows Collusion With Israel? But who is Darth Vader in the comparison? So what now? Special Counsel Robert Mueller has cut a plea deal with Michael Flynn, who is testifying that Donald Trump and Jared Kushner ordered him to be the point man for communicating and conspiring with the Russian government during the election. If Flynn has the evidence to back up those assertions, things will never be the same. Two U.S. Congressmen are weighing in on the matter, and they’re painting a particularly dire picture for Kushner and Trump both.After the news broke that Michael Flynn was implicating Jared Kushner, and that Kushner had met with Robert Mueller just before it was revealed that Flynn had cut a deal, Congressman Ted Lieu posted this on Twitter: “My prediction? The next time agents & prosecutors for Special Counsel Mueller interview #Kushner, they will read him his Miranda rights.” Lieu is a Democrat, and he’s been publicly rooting for the demise of Kushner and Trump all year. But it needs to be pointed out that Lieu has a history as a military prosecutor in the Air Force, and he currently sits on the House Judiciary Committee (where the impeachment process begins), so this isn’t arbitrary cheerleading. Congressman Lieu knows what he’s talking about from a legal perspective. Michael Flynn cut a plea deal today with Special Counsel Robert Mueller, and he promptly implicated Jared Kushner and Donald Trump, asserting that they both told him to conspire with the Russian government during the election. If Flynn has the evidence to back that up, and the lenient nature of his deal suggests he indeed can, then it’s game over for the Trump administration. But here comes Fox News with an alternate-universe storyline in which the entire Trump Russia scandal is the fault of a woman.Fox News is now “reporting” (we use that word loosely when it comes to Fox News) that Michael Flynn was instructed to call the Russian Ambassador not by Trump or Kushner, but instead by KT McFarland. If you’re trying to place the name, McFarland was Deputy National Security Adviser under Flynn. After Flynn was exposed and forced to resign, McFarland was shipped off to become the U.S. Ambassador to Singapore. Up to this point there has been absolutely no evidence that McFarland was involved in the Russia scandal on any level, yet suddenly Fox News is blaming the entire thing on her anyway. The story makes even less sense when you consider that Flynn was McFarland’s boss; she took orders from him, and not the other way around. But that isn’t stopping Fox News from suddenly pinning the Russia scandal on KT McFarland, because hey, why not blame it on a woman. Nevermind that she appeared to have nothing to do with it. Fox (and most of the media) spent the entire election cycle making up fictional claims about Hillary Clinton’s emails, and insecure men everywhere eagerly bought into that lie about a woman, so why not blame the Trump-Russia scandal on a woman as well? It’s not like the media hasn’t sunk to this kind of low before. 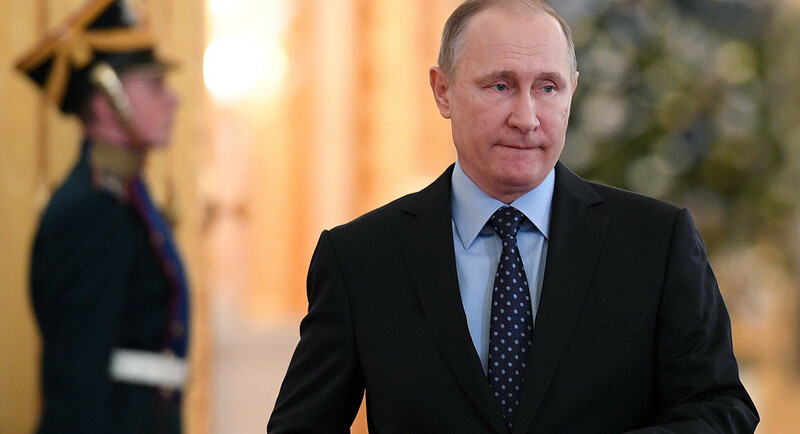 The post After Michael Flynn incriminates Donald Trump, Fox News blames Trump-Russia scandal on a woman appeared first on Palmer Report. Experts warn the proposed move could lead to an “absolute explosion” in the region. Trumps former national security adviser admitted lying to the FBI. Whos next?